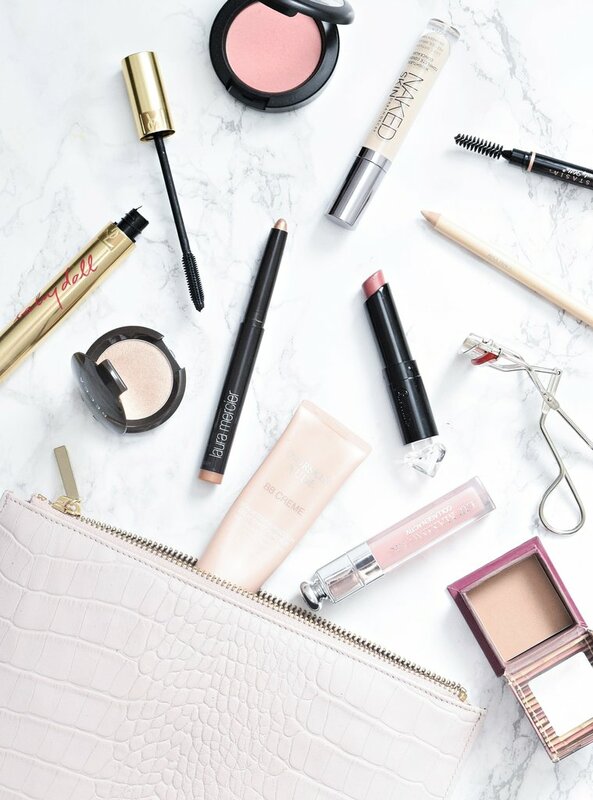 I thought it was time for a seasonal makeup bag update so I would share with you my Autumn picks that have made it into my main makeup bag. THE BASE | Dior BB Creme | I love this so much! It looks beautiful on the skin, it feels light and gives a lovely glow. 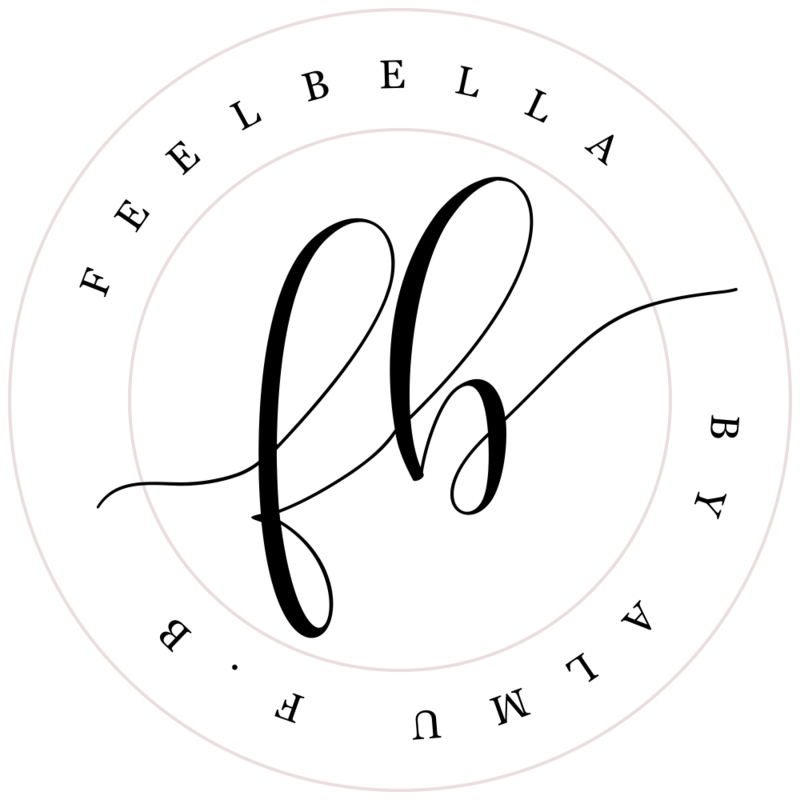 It's natural and has the right amount of coverage to cover redness and marks. It stays on pretty well and doesn't fade throughout the day. THE CONCEALER | Urban Decay Naked Skin | It has a pretty good coverage and works perfectly for covering dark circles and brightening the under eye area. 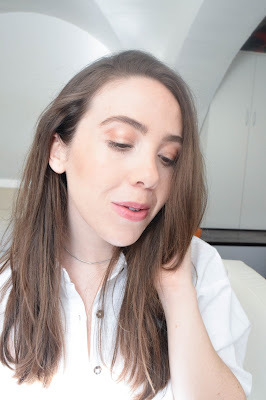 THE BROWS | Anastasia Beverly Hills Brow Definer | My new favourite product for brows! Awesome product and easy to work with. The shade soft brown is just perfect! THE HIGHLIGHTER | Becca Shimmering Skin Perfector 'Opal' | Beautiful highlighter, so smooth, so buttery...although I think the colour is too gold and warm for my skintone, but the colour is so beautiful! THE BLUSH | Mac 'Rosy Outlook' | It's a lovely pale warm pink with a matte finish. It's the perfect shade for everyday, natural and wearable. THE BRONZER | Benefit Hoola | It's the perfect colour for giving your skin a bit more of live and warmth. I love it because it looks natural. THE EYESHADOW | Laura Mercier Caviar Stick 'Copper' | It's easy to apply and stays in place all day. It's so creamy and glides on effortlessly. THE EYELASH CURLER | Kevin Aucoin | These curl the lashes gently and opens up the eyes so you instantly look more awake. THE MASCARA | YSL Babydoll | I'm using this Ysl mascara at the moment, it makes my lashes appear longer and thicker without clumping. THE EYE PENCIL | Kiko Colour Kajal 'Butter'| I'm enjoying this Kiko eye pencil at the moment. I use this on the lower waterline to open up the eyes. 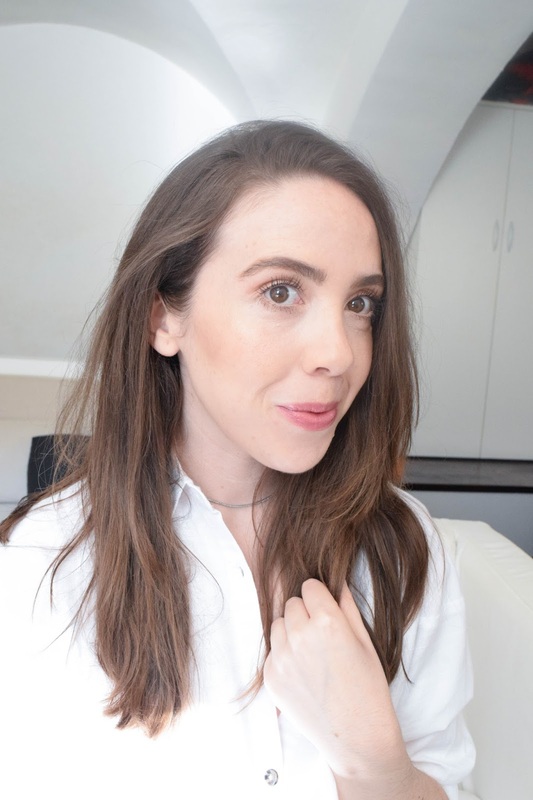 THE LIP PRODUCTS | Dior Lip Maximizer and Guerlain La Petite Robe 'Beige Lingerie' | The lip maximizer gives your lips a tangly sensation but not too strong and makes your lips look nice and so plump! Beige Lingerie is my new obsession! I love the natural soft pink colour and the effect on the lips, it leaves my lips hydrated and plumped. 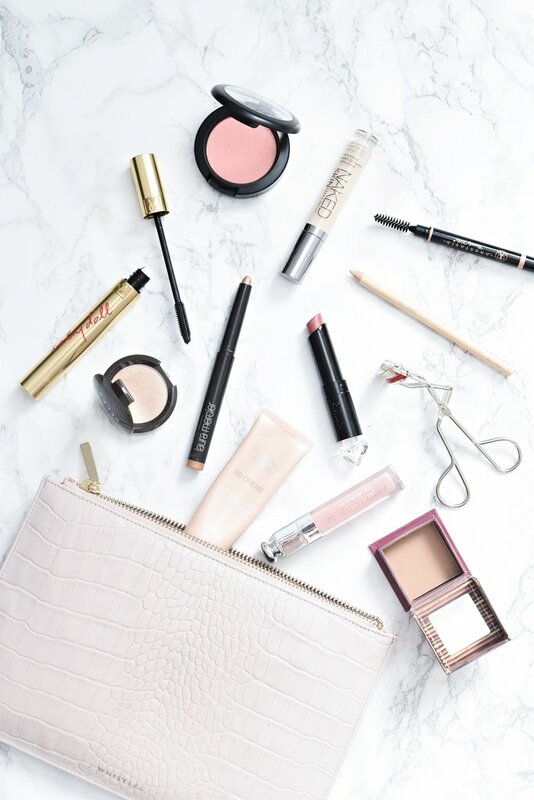 I would love to hear what you're keeping in your autumn makeup bag!